After a long wait and deliberation, the Board of Control for Cricket in India (BCCI) has decided that the 12th season of the Indian Premier League (IPL) will be played in India. There was a possibility of the tournament getting shifted to the UAE or South Africa due to the general elections in the country but it seems that the officials have sorted things out as the competition is set to commence on March 23. “The Hon’ble Supreme Court of India appointed Committee of Administrators (CoA) on Tuesday met in New Delhi to discuss the VIVO IPL 2019 venues and window. Based on the preliminary discussions with the appropriate central and state agencies/authorities, it was decided that the 12th edition of the world’s most popular and competitive T20 tournament will be scheduled to be played in India. 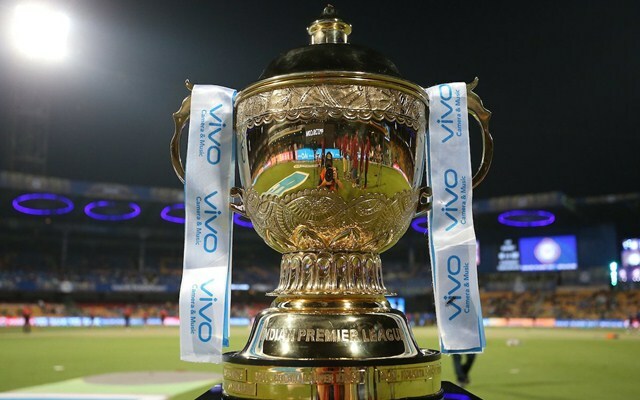 “It is proposed that the VIVO IPL 2019 will commence on March 23, 2019. The detailed schedule will be finalised in consultation with the appropriate authorities. The COA will then have detailed discussion with all the Stakeholders before releasing the VIVO IPL 2019 Schedule,” the BCCI press release read.